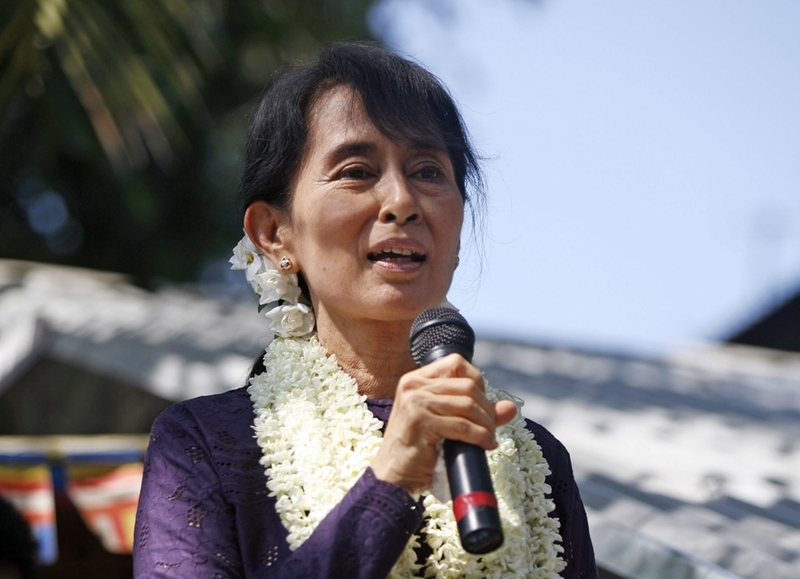 Aung San Suu Kyi's government has recently come under intense criticism for its use of overbroad legislation to curtail freedom of speech. In recent months, Section 66(d) of the Telecommunication Law has been used to arrest individuals alleged to have insulted or “defamed” Aung San Suu Kyi, President U Htin Kyaw, or the military. On 18th November, National League for Democracy (NLD) member and secretary of the ruling party’s central research committe Myo Yan Naung Thein was charged with defamation for a Facebook post criticising the military for “failing to defend the country” against attacks in Rakhine State and calling for the commander-in-chief of the armed forces to resign. He is being held without bail, and faces up to three years in prison under the Telecommunications Law. Many have drawn attention to the undemocratic nature of vague defamation laws, which are used to silence any critics of the government. He received a fine for his role in organising the protest.